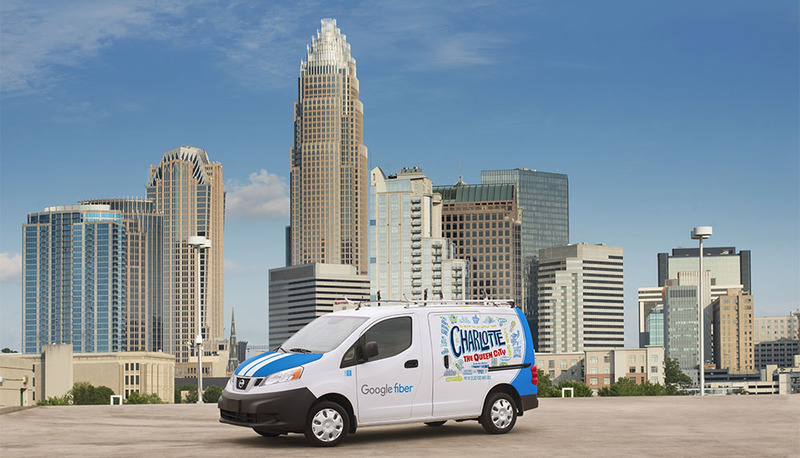 Four years ago, Google Fiber’s announcement gave hope to internet users across the United States who were sick of paying increasing prices for sub-par internet access at speeds that didn’t seem to be adjusting to the times. Today, Fiber has reached just seven cities (with five more under construction) and is being paused in select markets as Google tries to re-think its move into the high-speed internet business, according to the Wall Street Journal. Because building out a physical network like Fiber isn’t cheap or quick, Google may switch to a wireless internet route. Back in June, Google bought a company called Webpass that specializes in delivering wireless internet speeds throughout buildings at up to 1 Gig speeds. The company, in basic terms, beams high-speed wireless internet from one building to the next (both residential and businesses) and then delivers those 1 Gig speeds via ethernet throughout individual units at pretty reasonable prices. You don’t need a modem to connect, like you would with a traditional ISP, you just need a router that can plug-in to an ethernet jack and then distribute internet to the rest of your residence or office. Webpass is currently in a number of cities and some 800 buildings, delivering internet to residences for as little as $60 per month, all without a modem rental or the fuss that comes with it. The only problem is that it’s building-specific and currently doesn’t work for individual houses. Because Google now owns Webpass, they could decide that wireless is a cheaper and quicker route for getting high-speed internet to your home. According to WSJ’s report, Google will start testing wireless technology (probably Webpass’) for Fiber in a dozen new cities including LA, Chicago, and Dallas. While they do testing in these cities, they are pausing in others, like Portland and San Jose. Now, the big question around this becomes – will Google figure out a way to get Webpass’ technology to individual houses and unlock it from businesses and multi-family units. That’s tough to say, but if there is anyone who could do it, it would be Google and the cash they have on hand. I, for one, don’t really care how my internet gets to me, whether it’s wirelessly or through a Fiber line dug-up to my house. I just want it faster and cheaper and to not have anything to do with Comcast. If this is how Google thinks they can do it, bring it on.